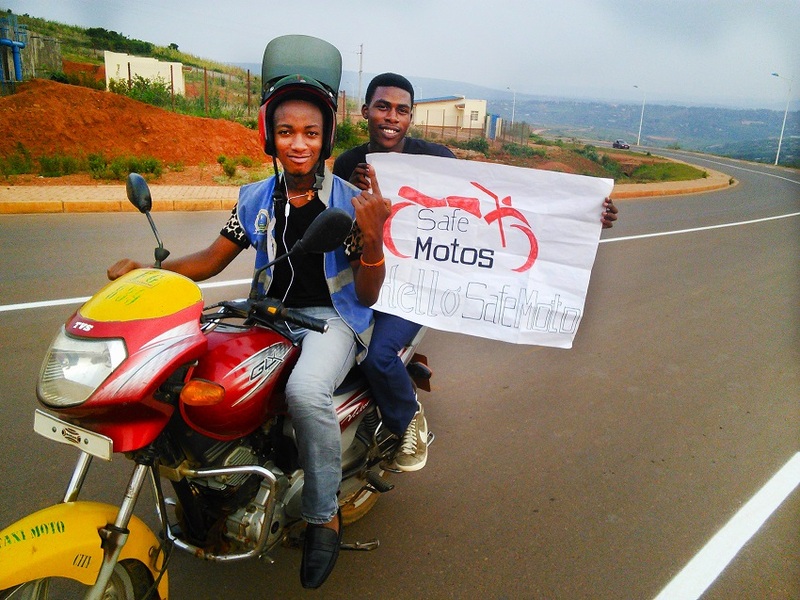 Rwanda-based motorcycle taxi app SafeMotos is to expand to the Democratic Republic of Congo (DRC) later this year as it targets large, underserved markets to boost its growth. Launched in Rwanda in 2015, SafeMotos is an Uber-style app designed to make the motorcycle taxi industry more efficient and less dangerous. The startup’s smartphone application allows customers to order safe and professional motos directly to their desired pickup locations, and employs vehicle telematics to track drivers and register data, pushing bad drivers to the outskirts of the system. Co-founder and chief executive officer (CEO) Barrett Nash has long said SafeMotos is using the relatively small market of Rwanda as a “test kitchen”, and after raising a number of funding rounds and clocking up 300,000 trips so far, it will launch its services in Kinshasa before the year is out. He said SafeMotos had always doubled down on segments where it can create value, like corporate customers, with which it averaged six per percent week-on-week growth with over the course of 2017. The startup is now unit economic positive and on track to hit operational break even as early as the second quarter of this year. With more than 10 million people living in a city that was designed for thousands, Nash said Kinshasa was defined by traffic chaos. With strong local infrastructure lacking, he said SafeMotos provided valuable solutions for transportation. “SafeMotos current strategy is to go into tough markets like Kinshasa, and expand beyond smartphones to feature phones,” Nash said. The startup, which is in the process of further fundraising, added female drivers to its platform last month, and is also developing a product that can specifically match female customers with female drivers.